Thank you for coming to Rob&apos;s Book Store! Rob Oliver has written three books and they are all available here. His first two books are autobiographical in nature, "Still Walking" and "Still Falling". His third book is an anti-bullying project called "Who, Me? Yeah, You!" "Still Walking" came out in 2009. In this book, Rob shares his life story from childhood through the difficulty of a paralyzing injury at age 21 through rehab and on to real life. The book is a reminder of the resilience of the human spirit. Life is a journey and no matter what the obstacles are that he faces, Rob Oliver is "Still Walking". "Still Falling" was released in December 2017. 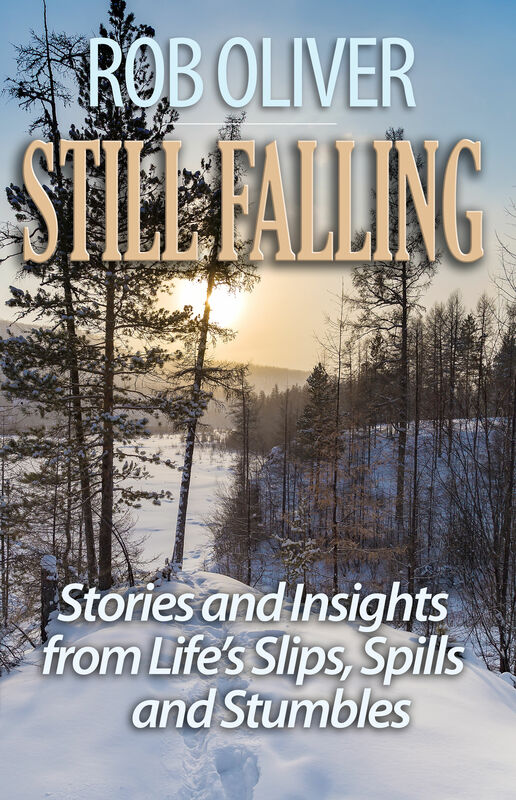 It is a compilation of 20 different stories of falls and failures from Rob's life. In sharing these experiences, Rob shows that a good attitude and a positive outlook will not prevent you from tipping your wheelchair over in the middle of a crowded restaurant. At the end of each story, Rob shares what he has learned from the experience that relates to all of us as humans. A video accompanies each of the chapters to further reinforce the message. As we travel along life's journey, we will have falls and failures. The important thing is to learn from the experience and to keep going. "Who, Me? Yeah, You!" is Rob's newest project. It was a team effort, his daughter Chloe took all the pictures for the book. 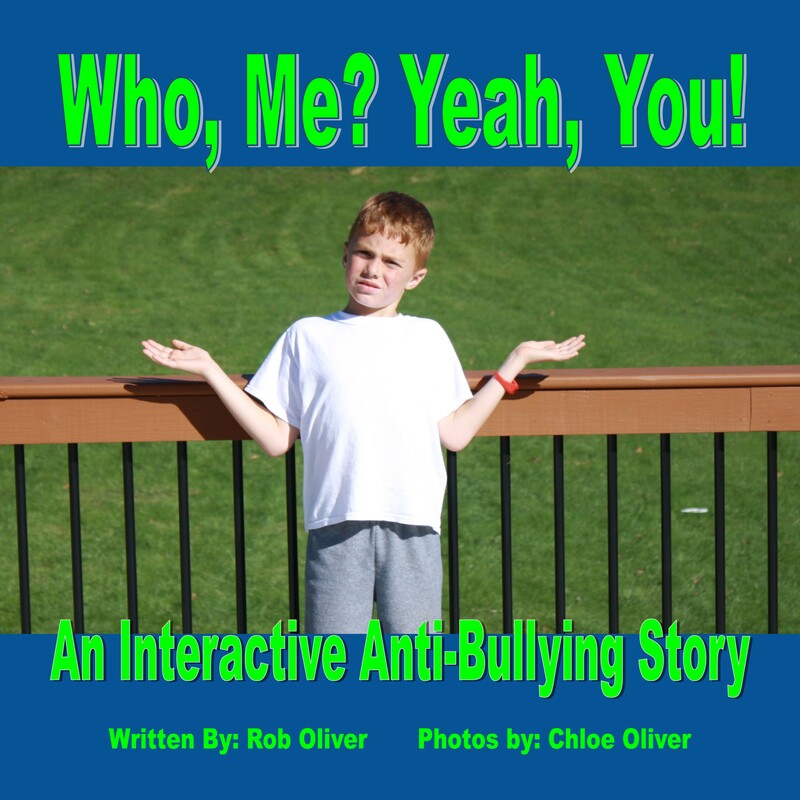 In this anti-bullying book, we are all challenged to take a stand against bullying. "Who, Me? Yeah, You!" features a rhyming storyline, real-life pictures and the opportunity to sign an anti-bullying pledge. You can help stop bullying! "Who, Me? Yeah, You!"